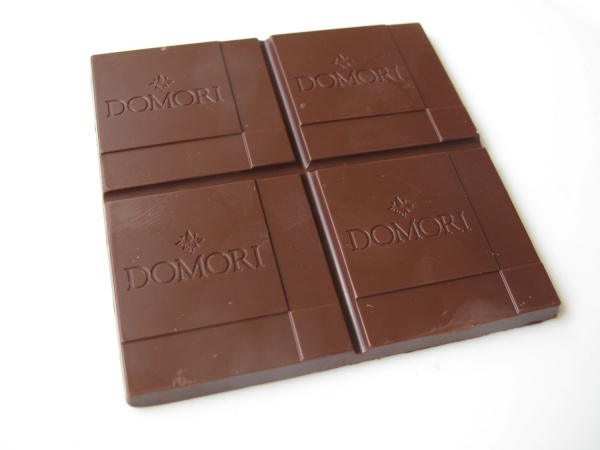 Sambirano Madagascar by Italian based chocolate maker Domori is a 25 gramme chocolate bar with 70% cocoa originating from the Sambirano region in Madagascar. Ingredients: Cocoa mass and cane sugar. Written on package: “Produced in a factory that handles nuts, milk proteins, lactose soy lecithin and cereals containing gluten”. This page was last modified on 18 March 2018, at 20:04.